Check out the new single DAYDREAM!!! 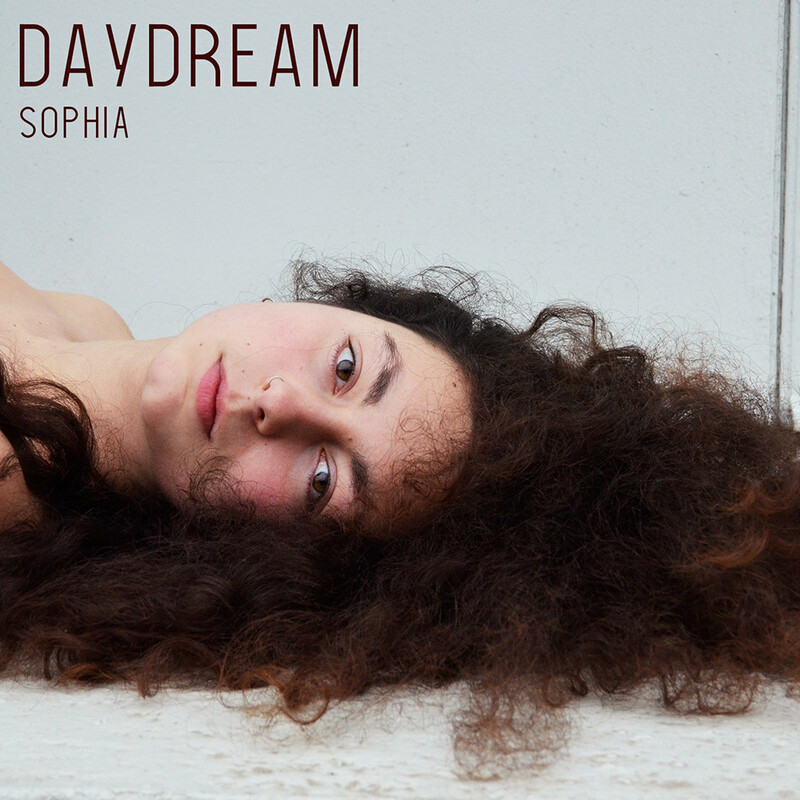 Check out the new single Daydream! If there is one distinctive feature that binds renowned artists worldwide, it would be their dominant urge to convey inner emotions. Success? Money? Prestige? Yes please! But only if they come as a bonus. The urge to touch, inspire and bring emotions to life is the main drive. This certainly applies to the Dutch-Lebanese singer, performer and songwriter Sophia. Her striking debut single Daydream is a harbinger, the EP that follows will underline it; Sophia is a quirky talent, in it for the long run. Musically Sophia can be hard to pin down. The combination of classical and jazz has started her love for music. Add a decent dose of 90s R&B from her youth, throw in contemporary production techniques and it will somewhat paint the picture. 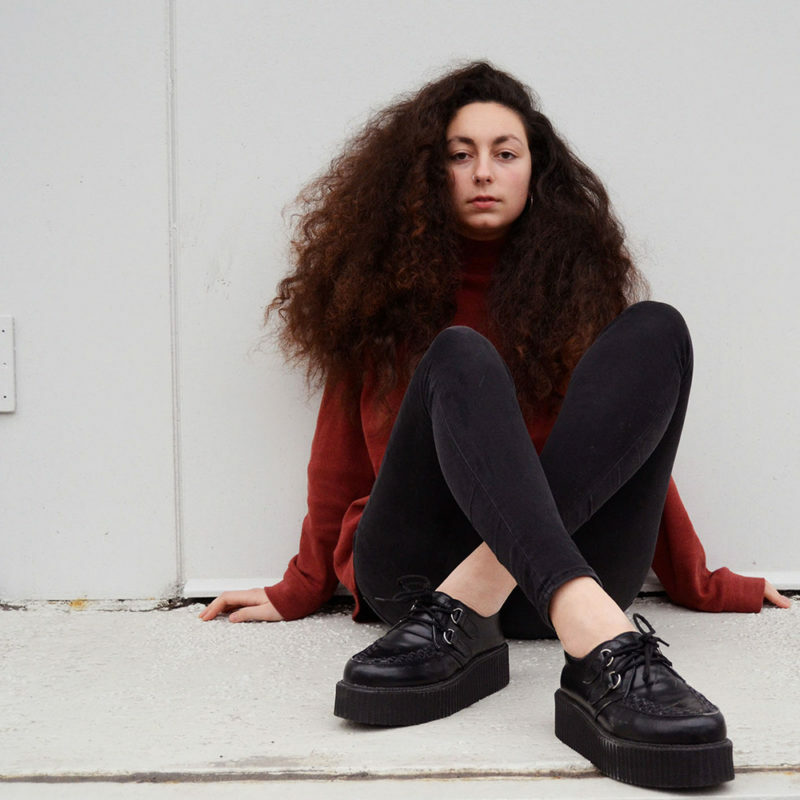 Sophia’s sound is eclectic, original and unique. Danceable and dreamy, atmospheric but with a dark edge, and on top of it all her distinctive, instantly recognizable, powerful and emotional voice. Muzikaal koorddansend op de grens tussen pop en R&B, laat Nederlands-Libanese zangeres, performer en songwriter Sophia een uitermate volwassen geluid horen. Met een combinatie van klassiek en jazz als basis, een flinke dosis 90’s R&B uit haar jeugd en de productietechnieken van nu, is een eclectisch eigen geluid ontstaan dat oorspronkelijk en uniek is. Dansbaar en dromerig, sfeervol maar met een donker randje. Daar overheen klinkt een uit duizenden herkenbaar, krachtig en emotioneel stemgeluid. Voor 2018 geldt dat ze een vliegende start maakt met zowel eigen optredens als shows als onderdeel van de Popronde-selectie. Naast de debuutsingle Daydream verschijnt later in 2018 een EP met eigen materiaal. Available on Spotify June 22nd!